We make construction site monitoring easy. 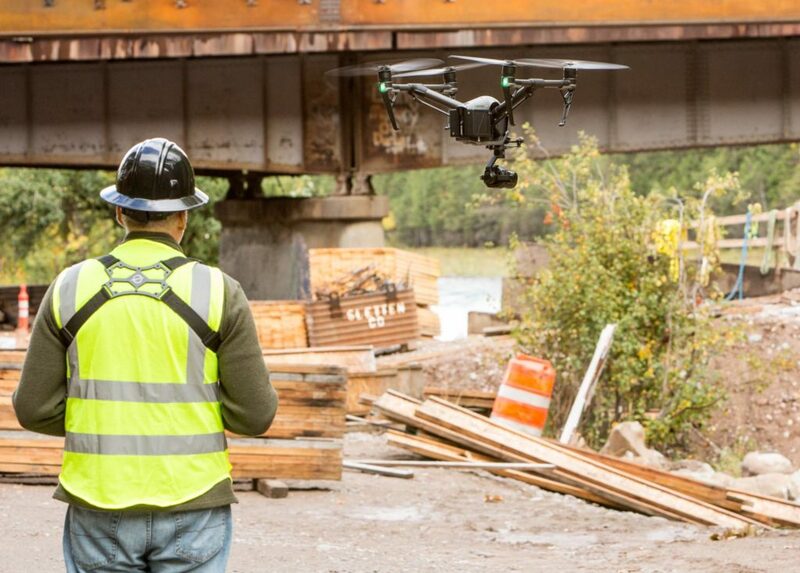 Drone hardware paired with the latest software technology can streamline construction site data. Will your project benefit from weekly inspection and real time monitoring? Or do you have multiple project sites to track and manage? With our eSpective data management software, you can directly manage and deliver critical information. Whether it be for insurance purposes, asset management, or simply a way to keep up with the site’s progress, we have the solution. 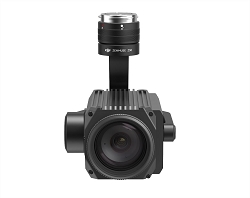 Utilizing the latest technology to produce high quality images and video allow you to monitor job site progression. Backed up with eSpective you can collect, review, and share accurate construction site data. Keeping track of everything that is happening on a jobsite is a huge challenge. Now you can collect, view, and store data, then refer back to information for planning future builds. 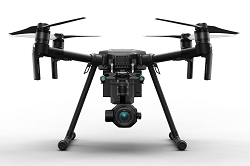 Drone imaging allows pilots and GIS professionals to quickly collect geo-referenced aerial images. 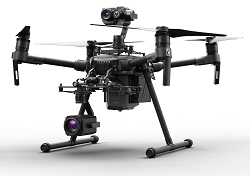 Armed with this information eSpective can produce point clouds, orthomosaics, digital terrain, and 3D models. Prior to UAVs, such mapping could only be achieved by manned aircraft. 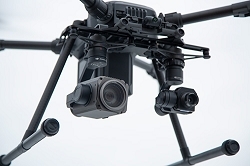 Now mapping technology is more accessible and enables the seamless capture of essential information. Reach out to our team today to talk about how we can help you with your next build.